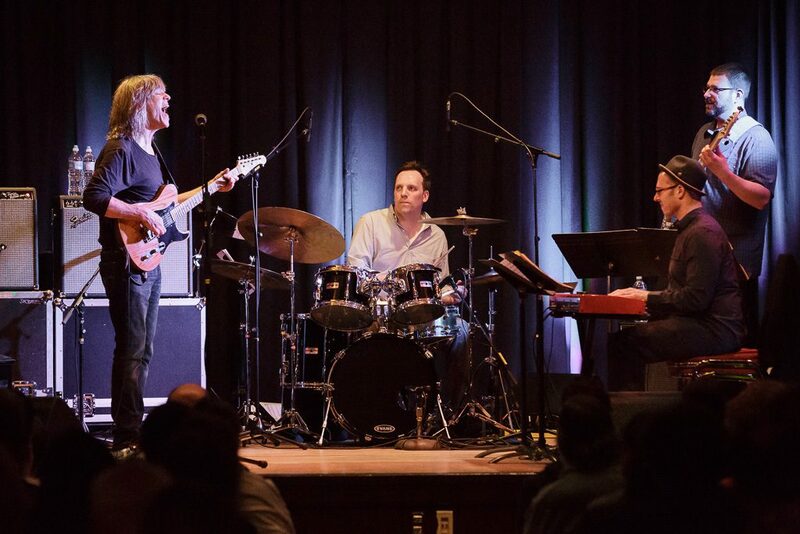 I had a blast performing for two nights with guitar Mike Stern … first we did the headlining concert at the 2016 Ballard Jazz Festival then we headed up for a Sunday matinee performance in Bellingham. I was definitely a “bucket-list” gig for me having seen Mike Stern perform at the 55 Bar in NYC when I visited in the Summer of 1991. Check out the Music Calendar for more up-coming shows!